A refreshing take on protecting your skin. Take a proactive approach in the fight against dryness and the effects of external stressors with this energizing hydrating gel that deeply hydrates your skin for 24 hours. Its invigorating formula containing antioxydants, cucumber and green tea extracts as well as Vitamin C and E protects against harsh climatic elements while restoring the skin’s protective barrier function for a bright, glowing complexion. Its ultra-light jelly-like texture is non-sticky and melts into the skin leaving it feeling instantly refreshed with an alcohol-free cooling sensation. Ultra-light, refreshing and invigorating, the Hydra-C Energizing Hydrating Gel tones and hydrates the epiderm to give the skin a radiant healthy glow. Apply in the morning, on freshly cleansed skin, making upward and circular motions on the face and downward circular movements on the neck and chest area. Can be worn alone or under makeup. You can take a look at the product on their website here. I'm a lover of skincare, and I love moisturizers in gel form because I have dry skin and sometimes cream-form moisturizers are too much for me. (I break out and it drives me insane) So, when Isabel included this in the bundle of newly launched items by Annabelle and Marcelle I was literally excited. Yay, especially when I ran out of the L'Oreal HydraFreah AntiShine All-day Hydrating and Matifying Icy Gel. Let's start! 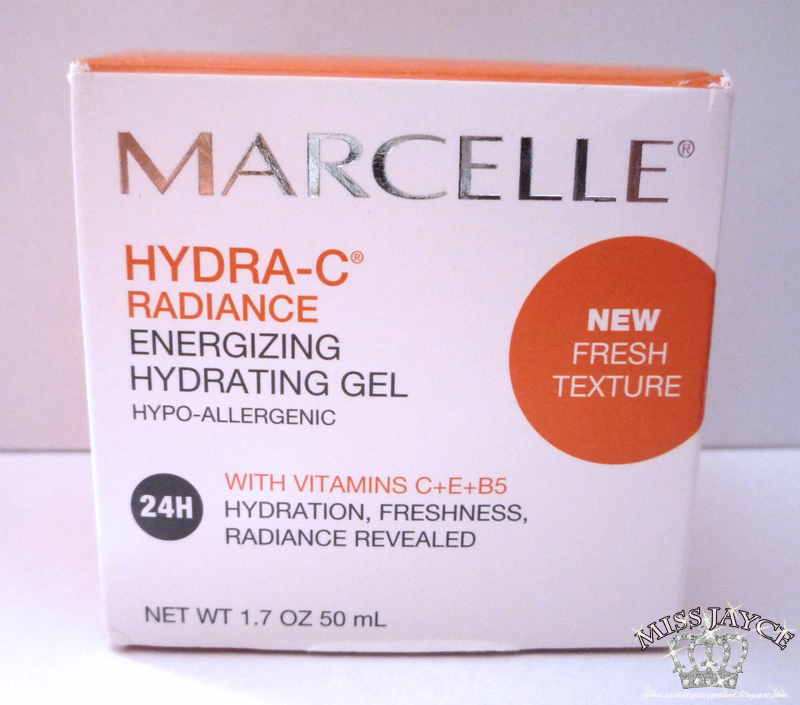 This Marcelle Hydrating Gel is packaged into a nice, sturdy glass jar with a silver lid. It has a wide opening so it's easy to dig through without trouble. No plastic lid cover inside. (to me, that saves the environment just because I tend to throw those out anyways) There's s light citrus scent but nothing overpowering and it's not noticeable after a while. 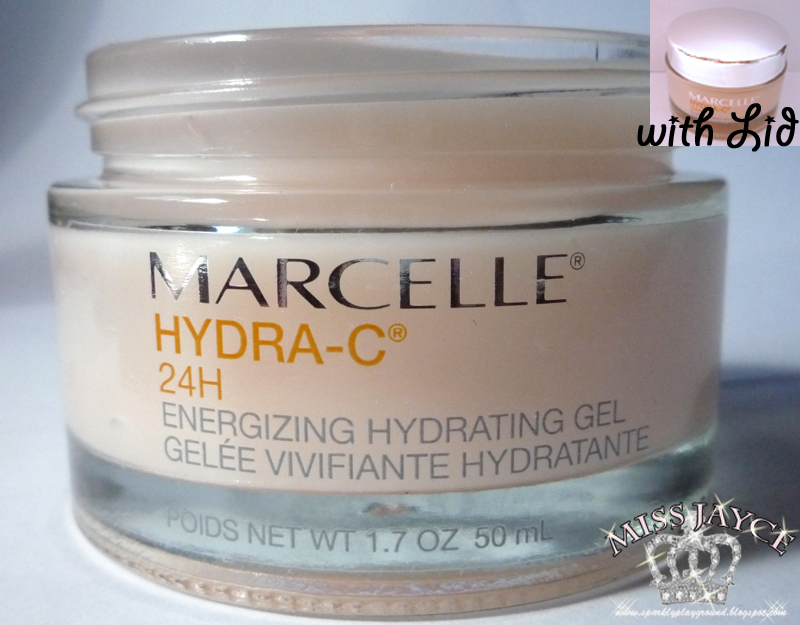 The texture is similar to most gel moisturizers on the market, and it feels light on the skin. It gets absorbed instantly, no residue, and gives me a feeling of a primer "after-feel". I checked later in the ingredients list, that it actually contains Silica (a form of Silicon). With that begin said, I recommend using this during the day before make up application for a smooth flawless skin. I like that this moisturizer doesn't make me shine like s greaseball and it's not sticky after applying it. I also used it during the night, I find that its not too hydrating for me just because I'm super dry and I prefer using something heavier for the night (we have heaters on for the winter, so it's super dry). 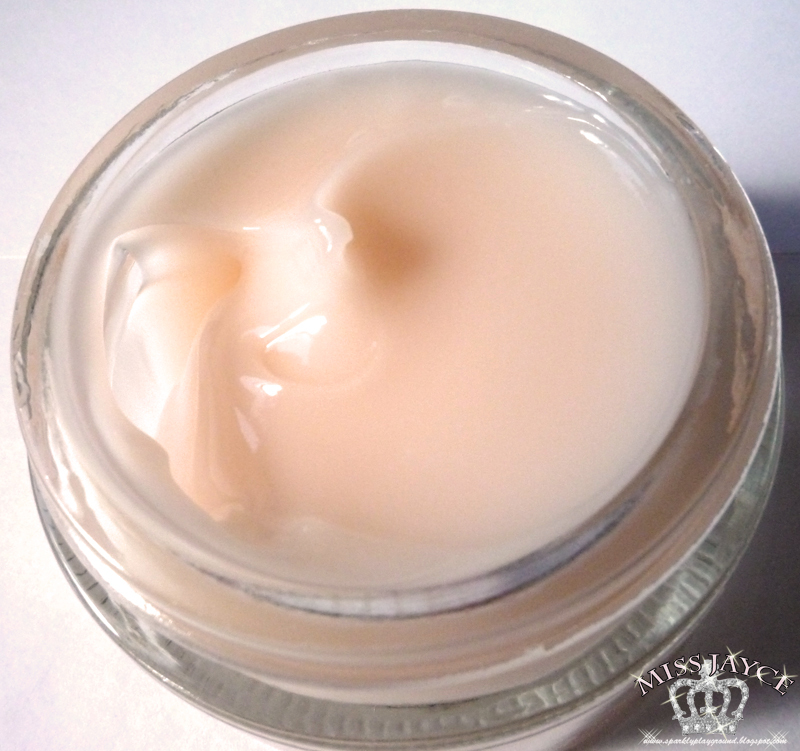 If you have oily skin, this moisturizer should be perfectly fine for you during the night. For summer use though, I think it's perfect for me, hydrating and my skin feels refreshed.